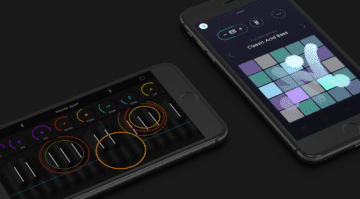 ROLI are going a bit meteoric at the moment. 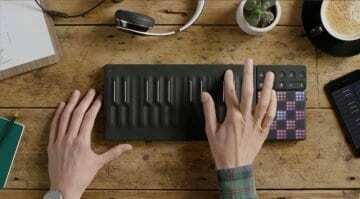 What with their heavy product placement in LA LA Land, Hollywoods favourite movie, and all the buzz created by ROLI Blocks they seem a bit unstoppable. 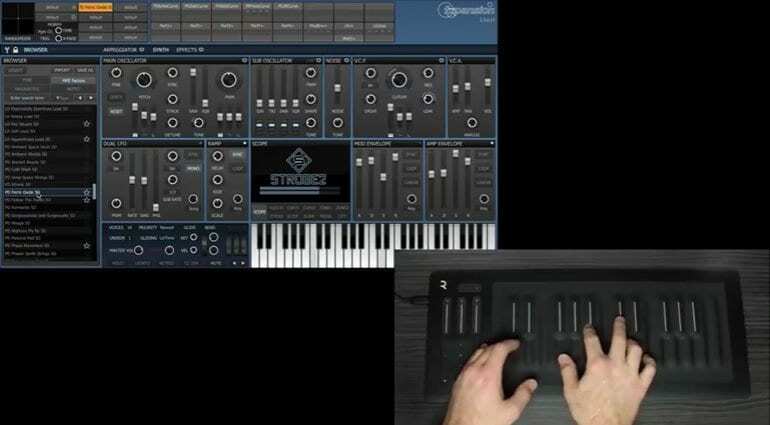 So maybe as a reward for all their good fortune, or perhaps because they did buy FXpansion and really should be doing something with that, they have decided to bundle STROBE2 with every Seaboard controller. FXpansion released STROBE2 at the end of 2015, so it’s not an impressive bit of new software. It is, however, an impressive bit of old software that usually retails for $179. Its engine is based upon analogue modelling in an SH-101 style but with stackable oscillators and polyphonic and unison modes. It features preset-morphing, arpeggiating and lots of modulation possibilities. It has always come with a massive preset library. 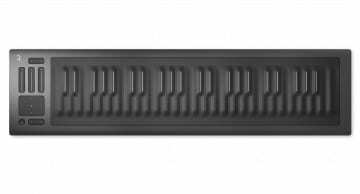 But now they’ve added an extra 200 presets specifically designed for the Seaboard’s five-dimensional expressive control. I’m not sure if the support for MPE expression has always been in STROBE2 or whether it’s just been added. It doesn’t seem to get mentioned in reviews at the time so we can assume it’s a new addition. I would have thought that worth a version bump? 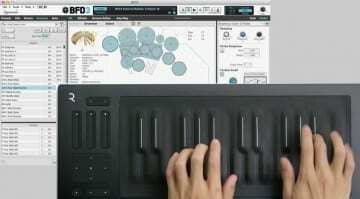 The Seaboard RISE and GRAND already come with ROLI’s own Equator software. The numbers of synths that support 5D expression are still few and far between so it makes complete sense that they would delve into the FXpansion back catalogue. More information and some terribly distorted demo videos (was that on purpose? Sounds awful) available on their website.